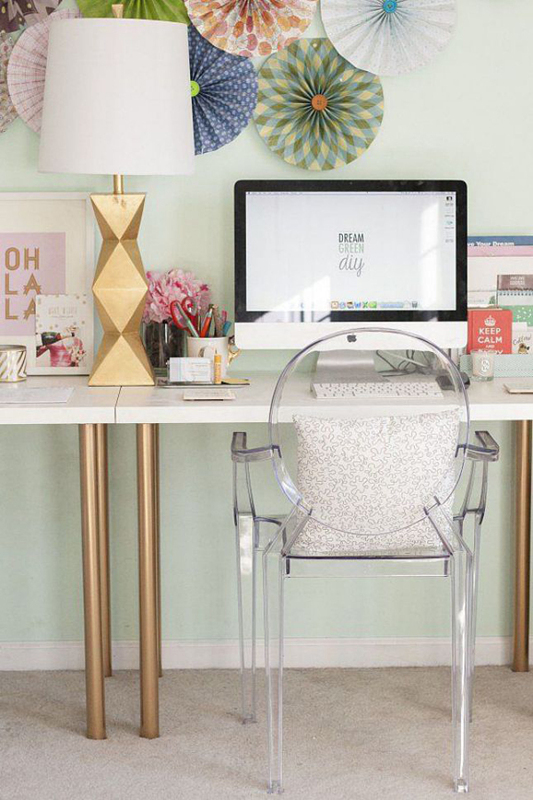 You get up, eat some breakfast, shower, get dressed (maybe) and head to your home office to start your work day (in no particular order). 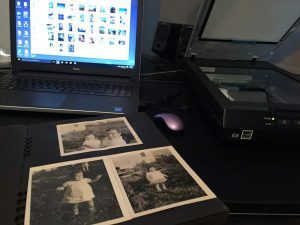 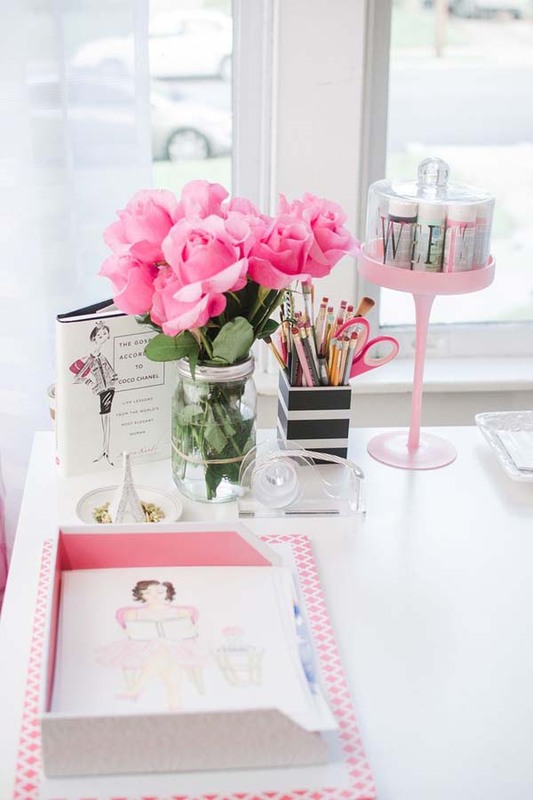 If you are not loving your home office space, you may not be loving your work so much, or at least not loving to do work in your space. 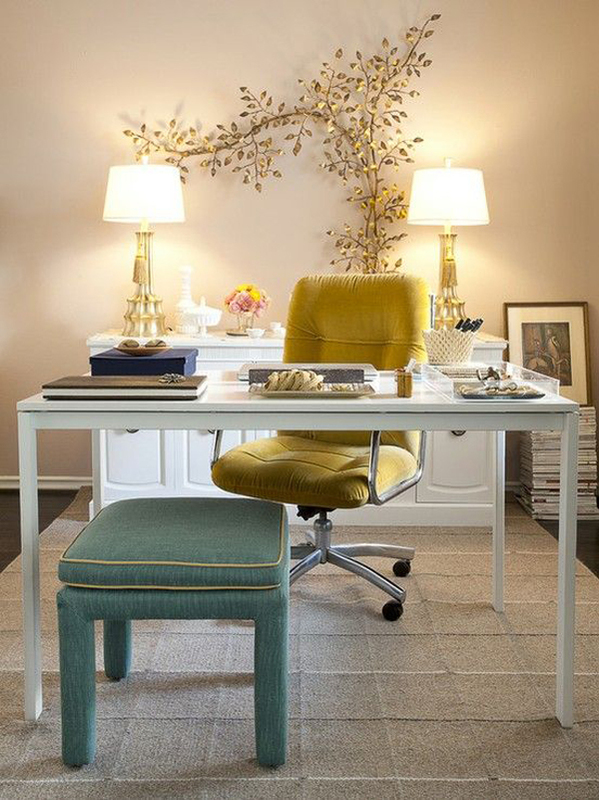 Making your home office into a stylish place, possibly even the most stylish room in your home, just takes a bit of re-thinking your home office environment. 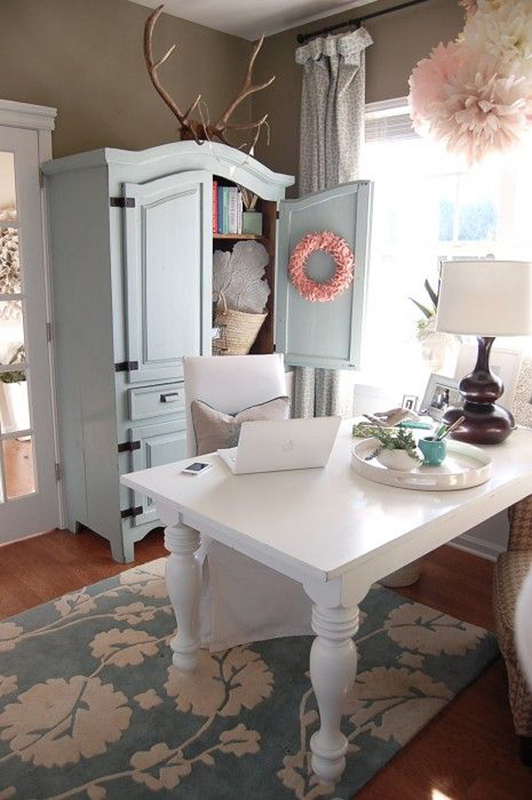 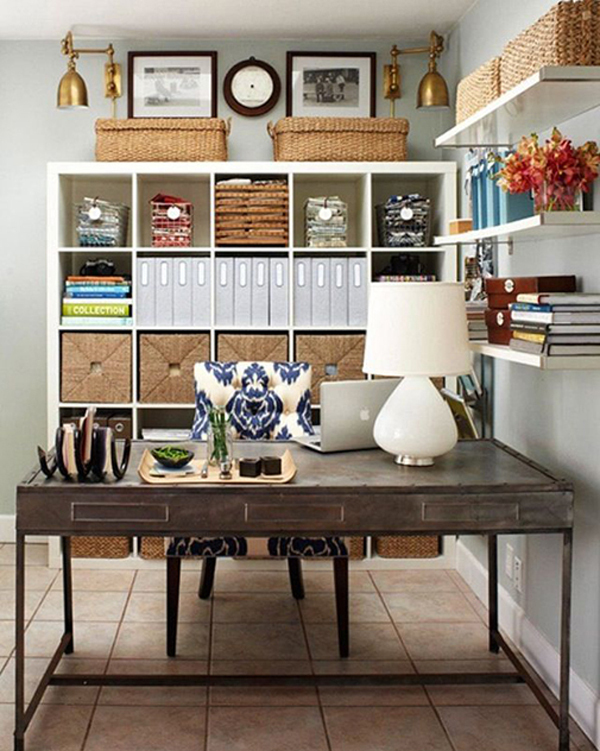 So here’s some ideas to give your home office a picker-upper and make it the office you LOVE working and being in. 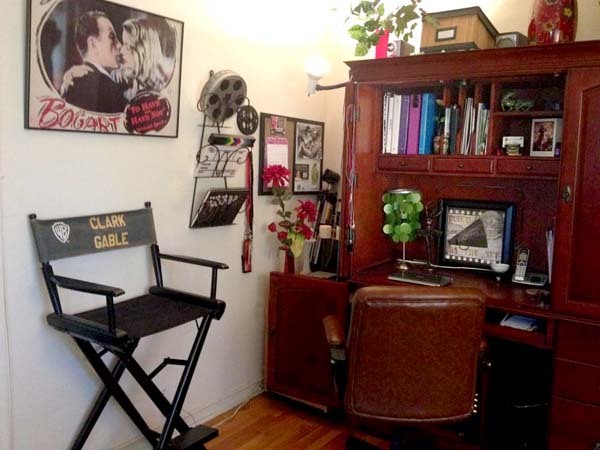 And, most of all, an office that inspires work and creativity. 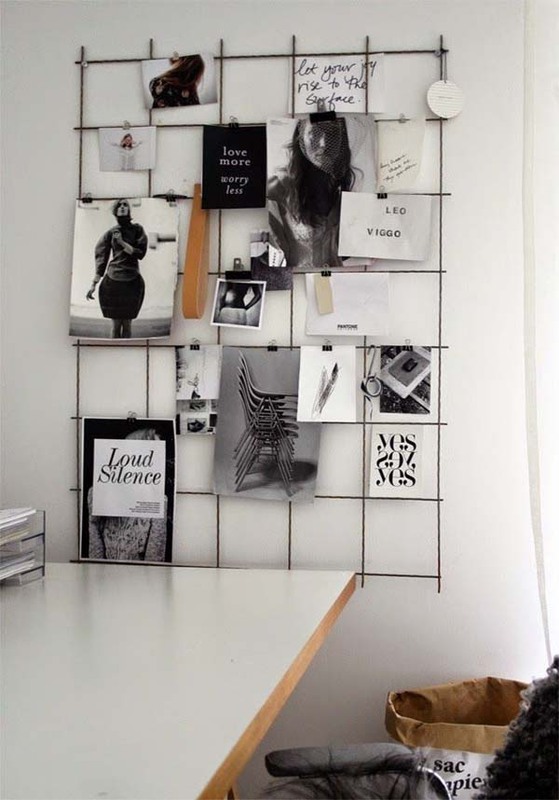 A stylish room divider that compliments the room while dividing the home office space is a good alternative to an open space design. 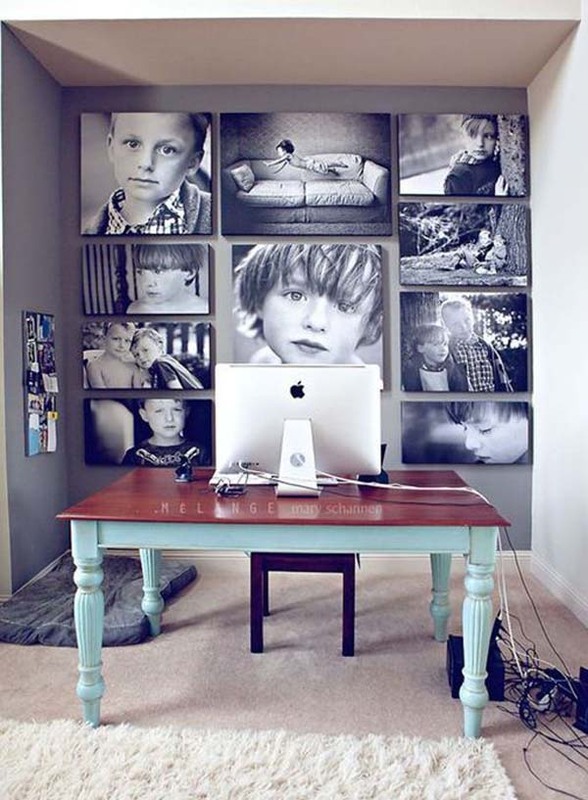 Adding a bit of distinction on one wall with creative paint work or wallpaper can bring character and style to your office area. 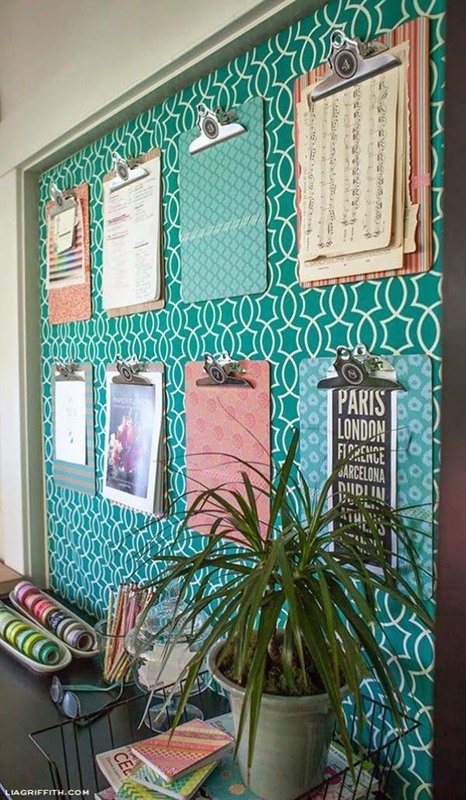 Get creative here and check out some specialty stores that carry wall art, or make your own! 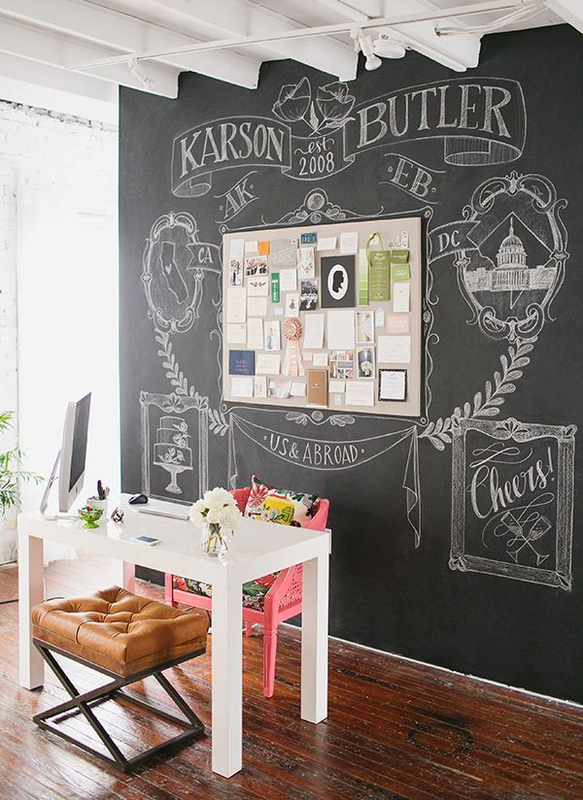 A chalkboard wall will let your creativity explode in your home office, and it can be a lot of fun marking up the wall. 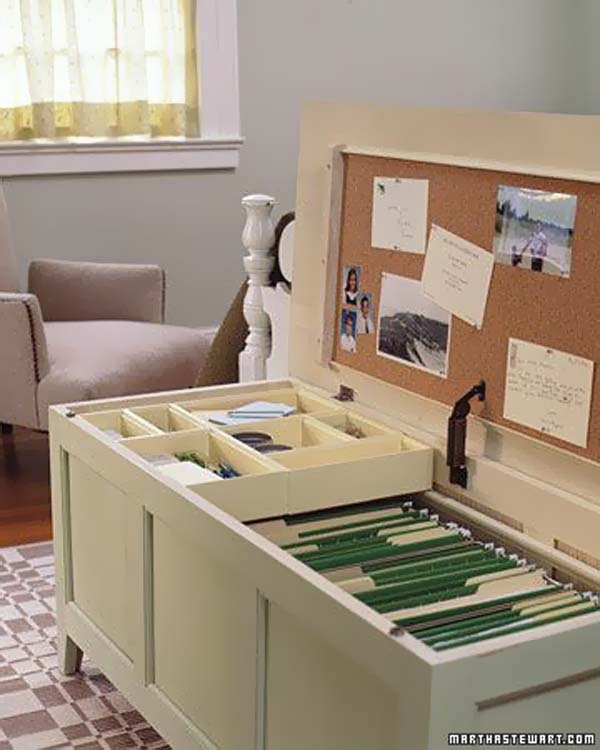 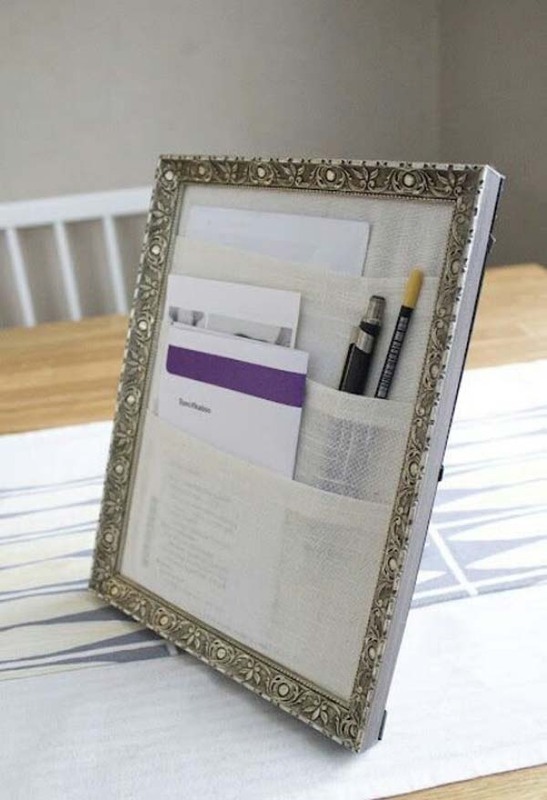 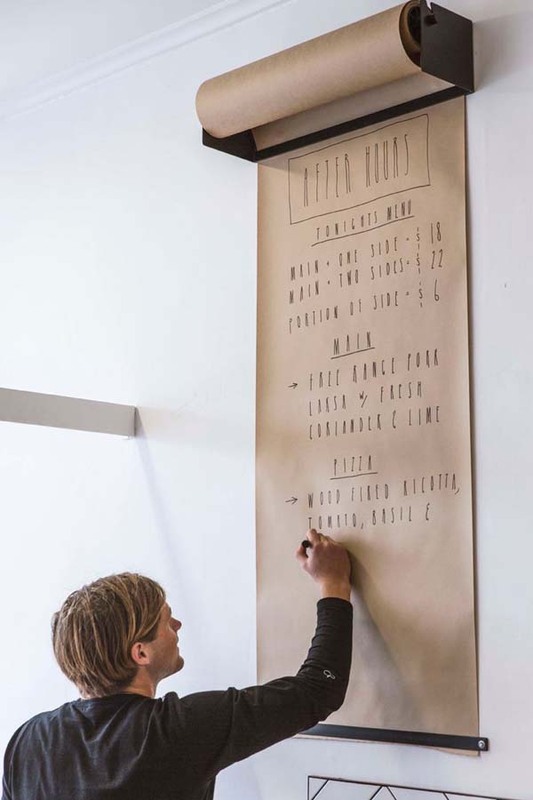 A framed clipboard center can organize those special papers in style without looking like clutter. 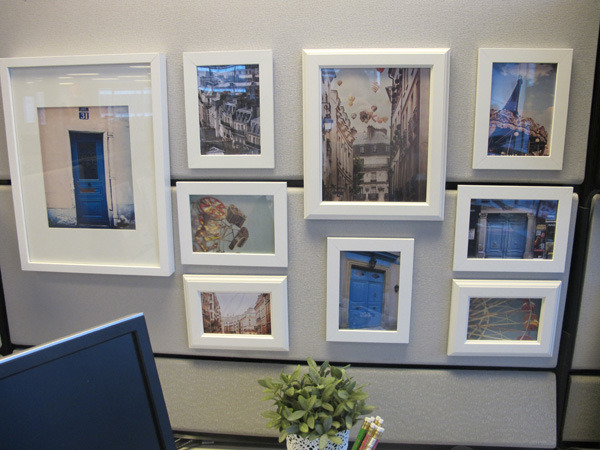 Photos around the office remind you of your loved ones and/or memorable places, making work so much more pleasant. 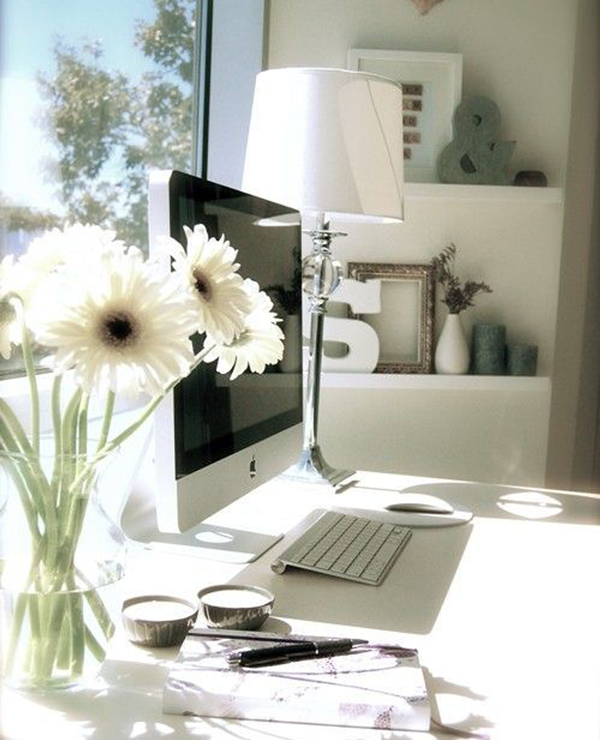 Office lighting is important and giving some style to your lighting solution is even better. 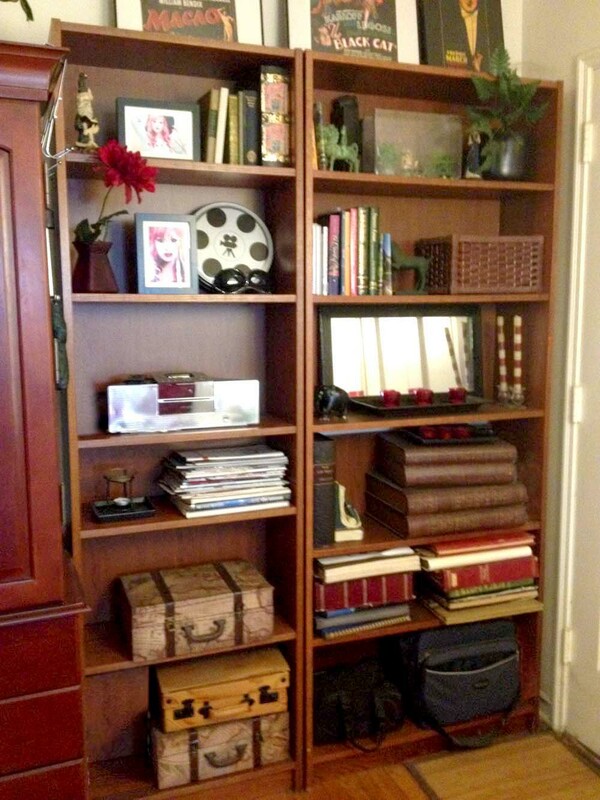 Again, this is my home office area with a couple bookshelves that do not bore me. 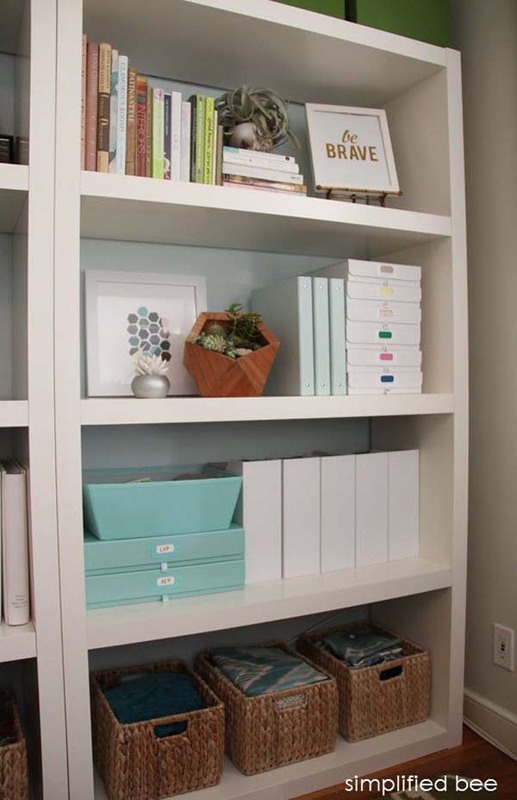 And I keep supplies and materials hidden in decorative storage luggage and book drawers. 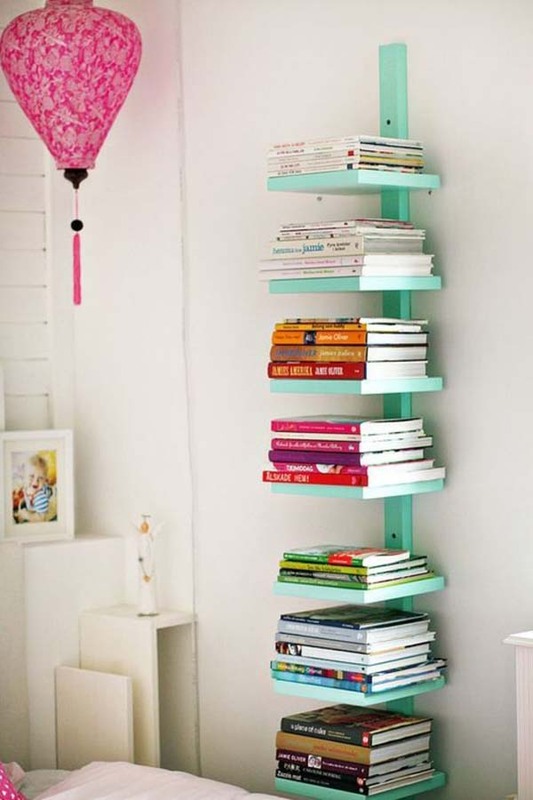 And for a brighter look, white bookshelves with colored accessories add flavor to the space. 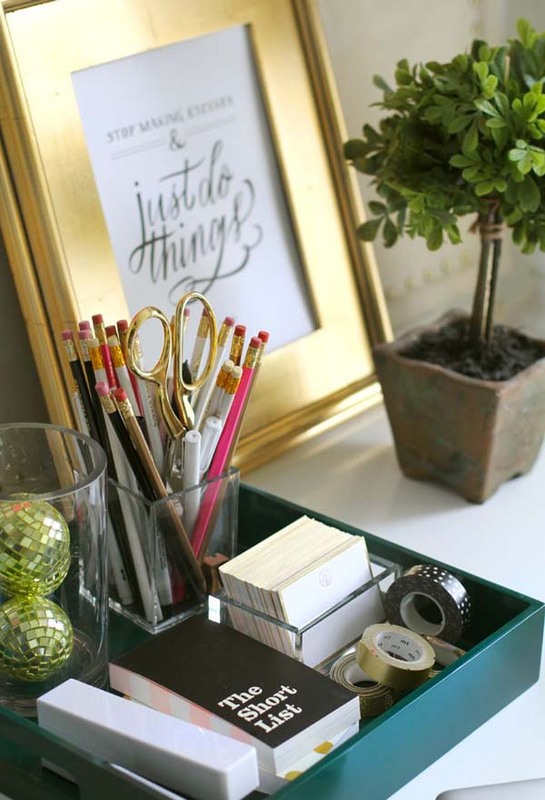 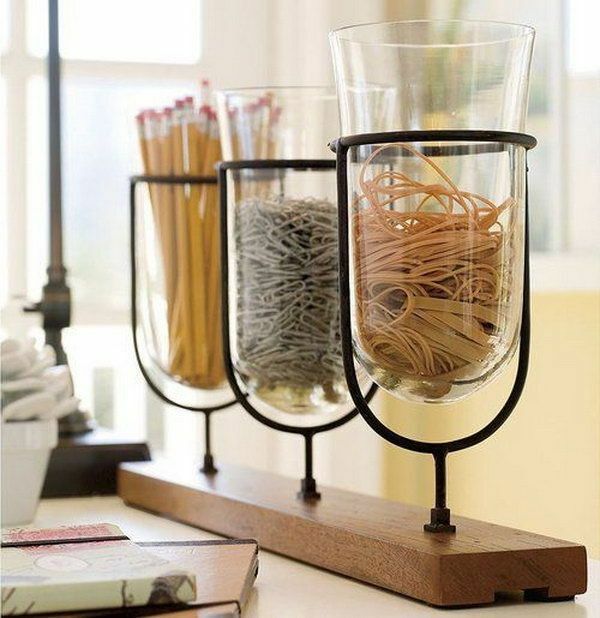 Forget boring desk accessories and go with all the cool desk accessory styles now available to us. 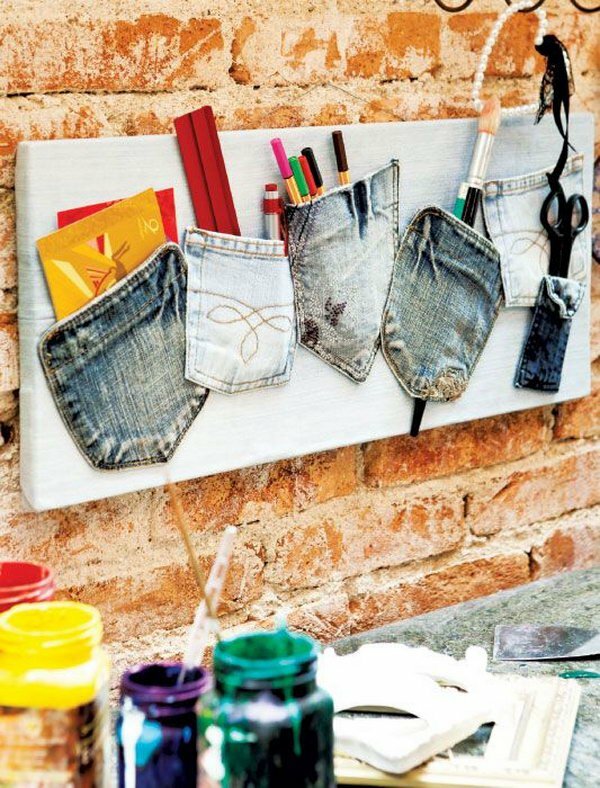 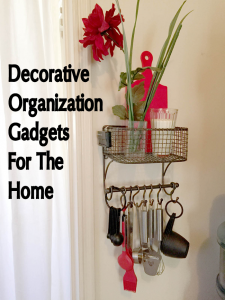 I came across this DIY accessory holder with a lot of character and had to share! 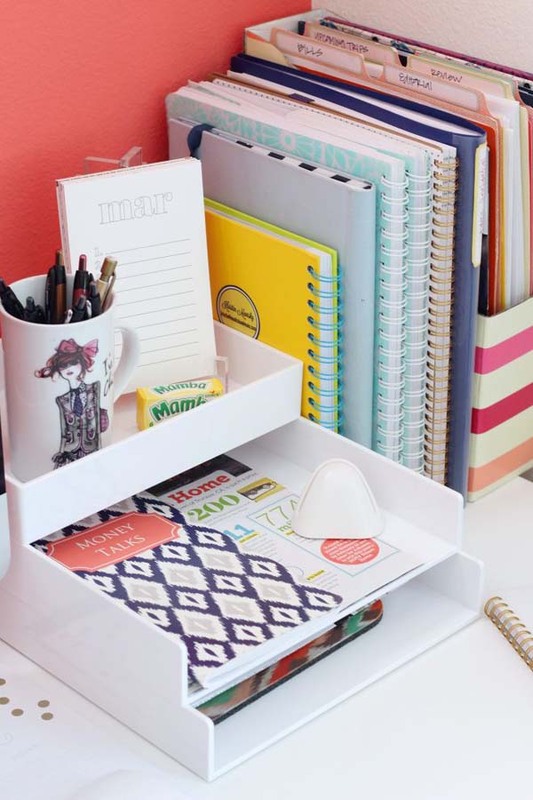 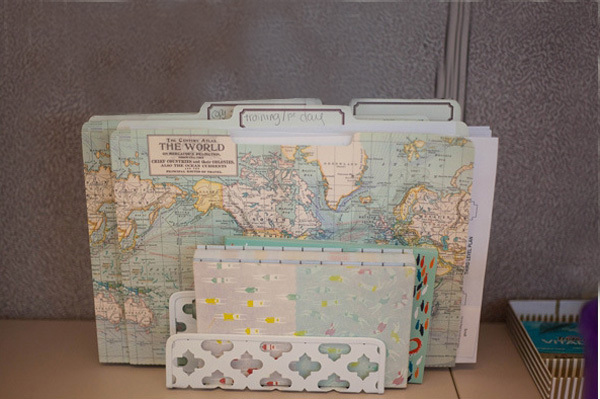 Like desk accessories, file folders don’t have to be boring when they are in view in your home office space. 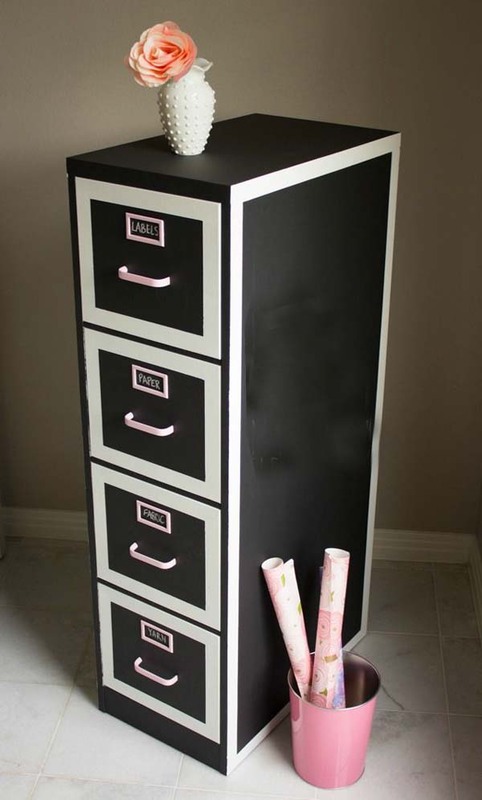 Paint your filing cabinet with chalkboard paint to write your own notes on. 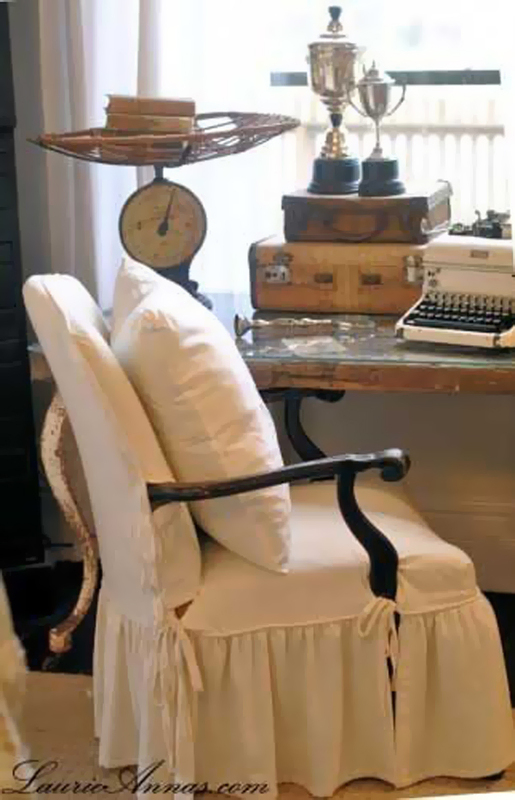 This is where style meets your personality or personal taste. 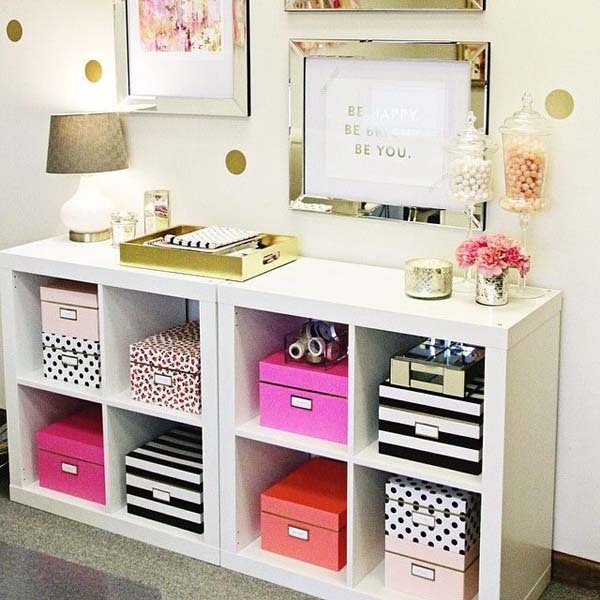 Shop around to find the perfect fit! 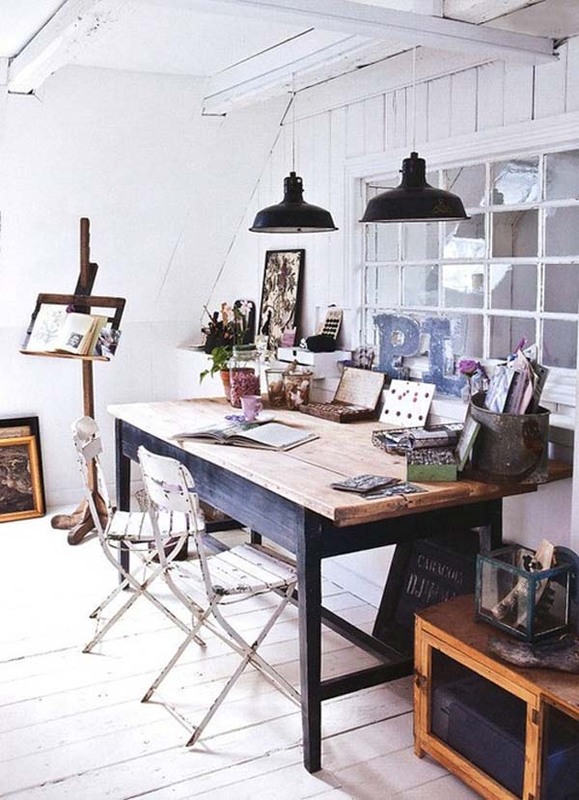 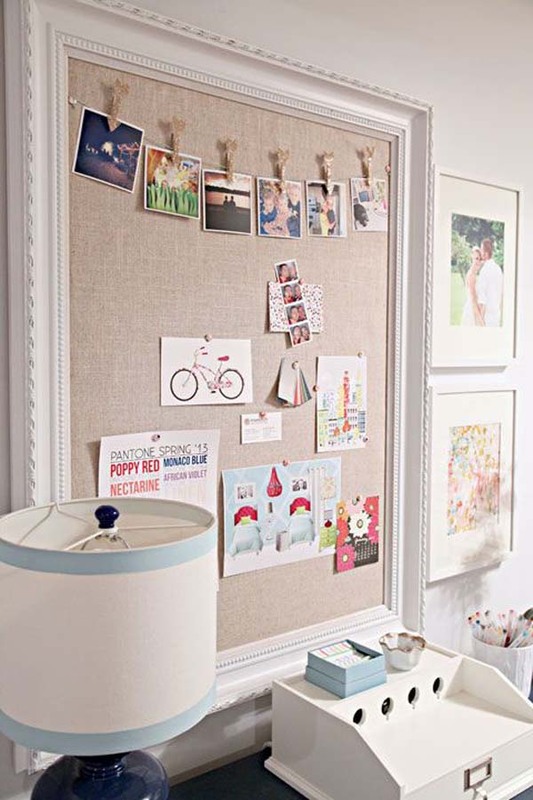 If you’re like me who likes to keep things that inspire me in view, these inspiration boards are perfect ideas for the home office. 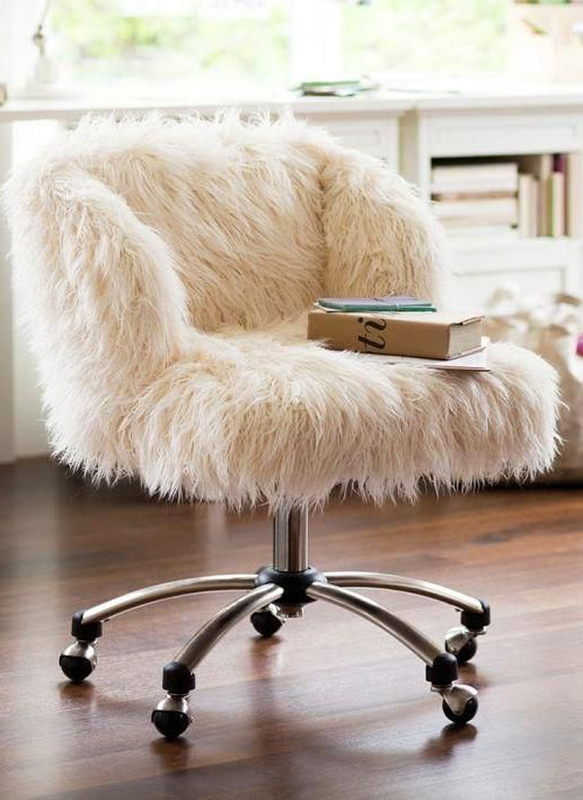 To complete the look in your office, don’t forget the office chair! 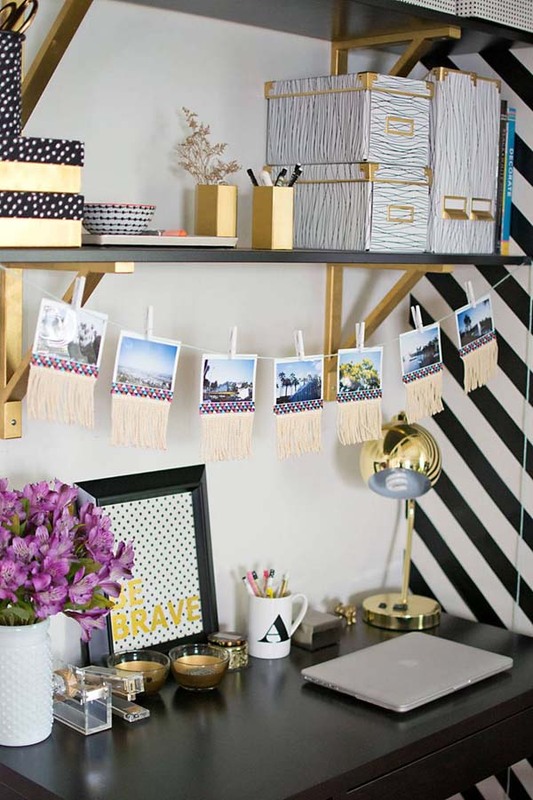 You can check out more on my Pinterest board!